Samsung Galaxy A60 to features a punch-hole display. there is no information on the specifications of the Galaxy A60. Samsung is also working on Galaxy A40, A50 and Galaxy A90. 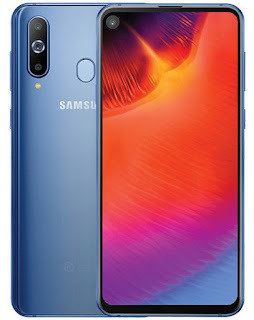 Samsung Galaxy A40 with model number SM-A405FN It runs on Android 9 Pie powered by 7885 processor with 4GB of RAM. Samsung Galaxy A60 to launch in April.